Buy blinked frame Stars video on blue background for Intro, title. 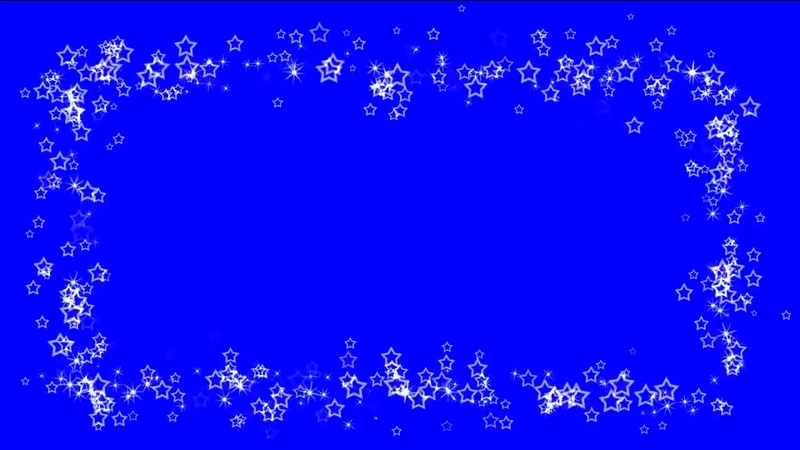 Animated white blinked Stars frame video on blue background. 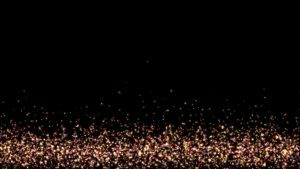 Animated Stars Frame video background for bussines intro video, wedding video, love story films, titles, intro, transition and presentation. 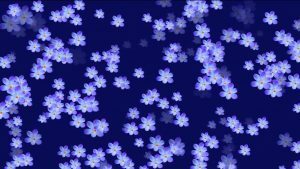 Moving footage background with flowers for films, presentation, intro and title video. Video background for presentation or greeting intro films and cards. Intro video presentation, text and for title. 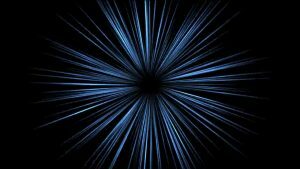 Abstract video background for title, presentation, text. Download and use you Intro video for business presentation. Insert your channel name, text, title and text in this background footage for Video Editor. Video stock footage for your own use.